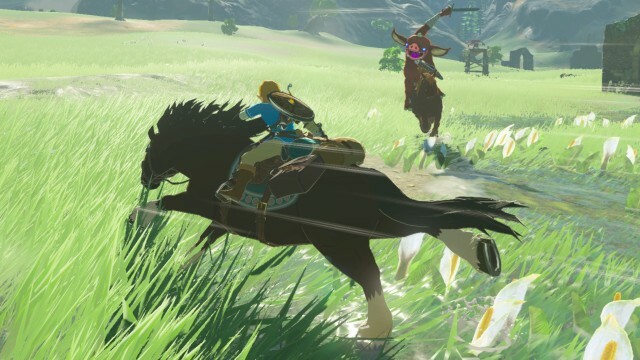 Breath of the Wild is nearly everything Zelda was from the very beginning, but propelled into the present with enhancements of the sort that until now had primarily been lavished on games that ineffectively attempted to recapture Ocarina of Time’s lightning in a bottle. If this is the new direction for the franchise, fans are in for a treat. 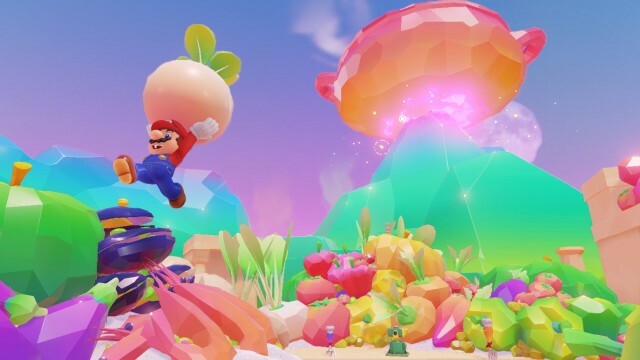 Mario popularized the platformer game as we know it, and was responsible for dragging the genre into the third dimension with Super Mario 64. 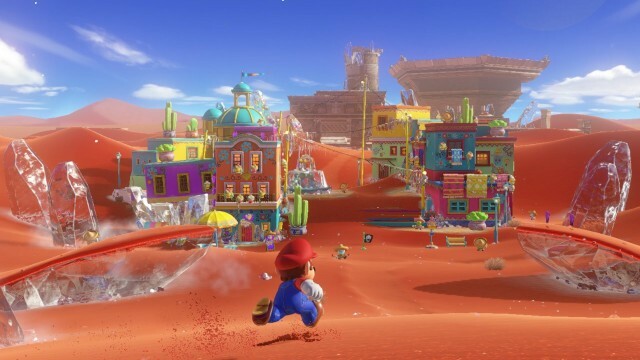 Super Mario Galaxy brought players miniature worlds of wonder, and Super Mario Odyssey expands the size of those planets to positive effect. There was almost no way the results could be anything but great. Some have said the modern JRPG has lost its way, with a focus on copy-paste worlds and fan service. 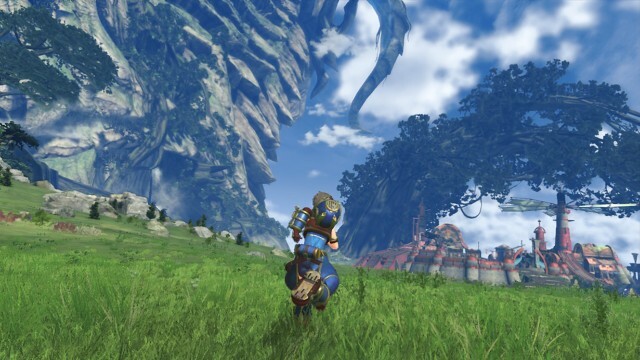 After playing Xenoblade Chronicles 2, a sprawling epic that invites players to stay busy within its surprising environments for more than 100 mostly sensational hours—and lets them take it on the go, if they desire—it’s hard not to see why they say such things about other JRPGs. 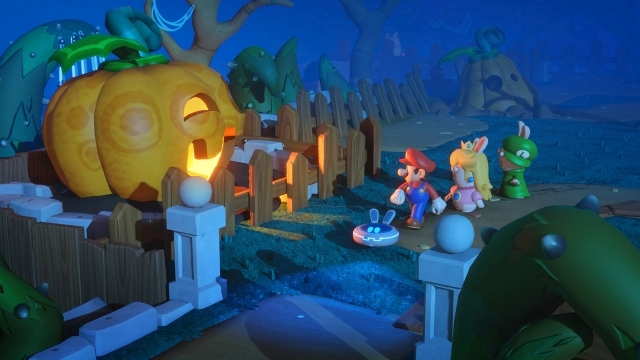 Some people are sick of the Rabbids, Ubisoft’s rabbit-like creatures that did the whole “minion” thing before minions were minions. Others are sick of Mario. It seems like fusing the two would only bring out their worst qualities, and yet this surprising treat from Ubisoft presents addictive combat, creative characters, and a reasonably satisfying story that makes a great introduction to a genre that fans of the two franchises might not otherwise consider trying. After Mighty No. 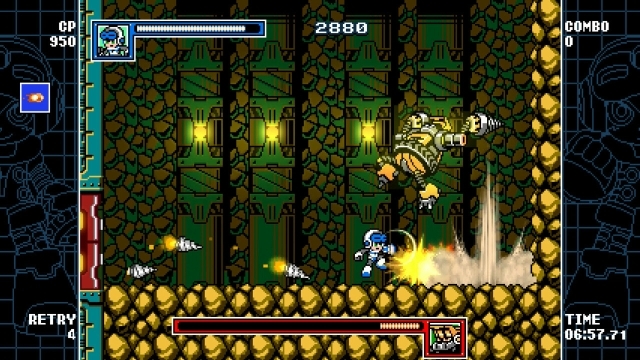 9, which should have brought Mega Man action back to the mainstream but totally didn’t, it would have been easy to believe we would never see another game of that type again. 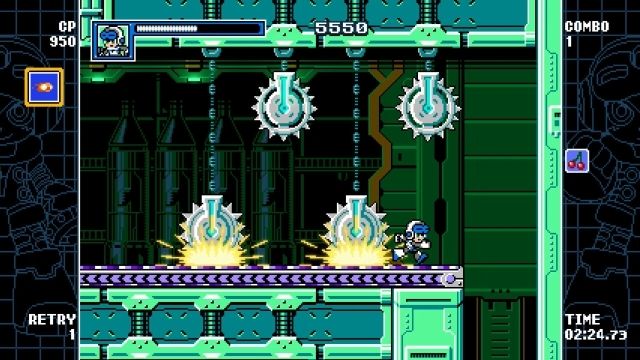 IntiCreates went to work, though, and the result in Mighty Gunvolt Burst is one of the best Mega Man games to date, even though it’s technically not a Mega Man game at all. 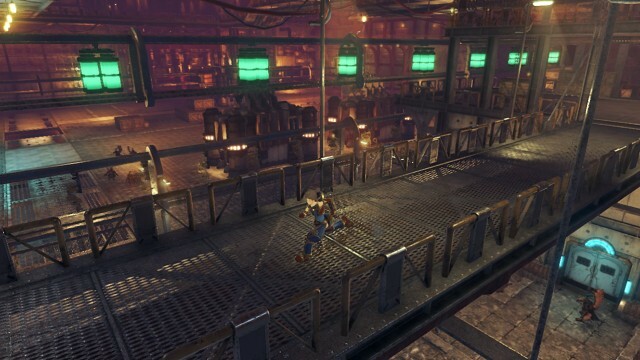 Satisfying platforming action and customization show there’s plenty of life still left in the formula, which is especially good news now that we know Capcom has plans for a Mega Man 11. 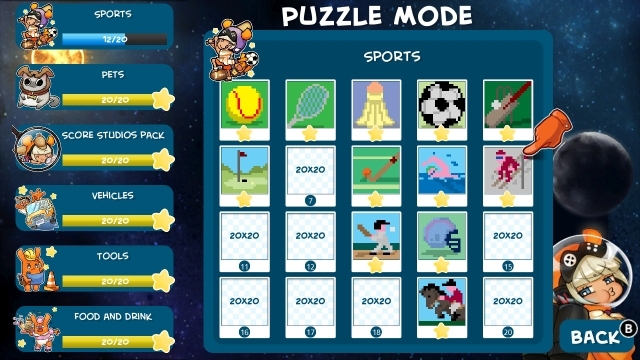 Piczle Lines DX fuses several addictive puzzle game styles without losing the magic that makes them work, resulting in an addictive experience that’s best if you play 15 or 20 minutes and then set it down to do other things. It’s perfect for a portable experience, but also satisfying when you can’t help but play for a few hours. 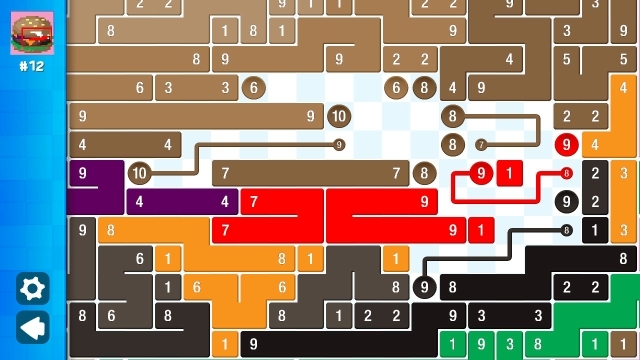 There’s a free mobile version, too, but the Switch edition packs in a lot more content without the need for micro-transactions. 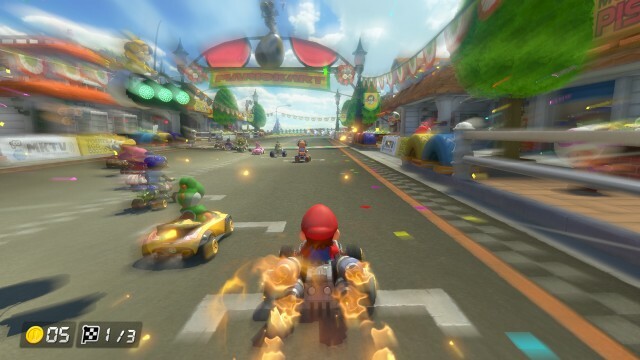 If you missed out on Mario Kart 8 when it first arrived on the Wii U because you didn’t own that console, don’t worry; you only missed one of the best Mario Kart experiences to come along in years. 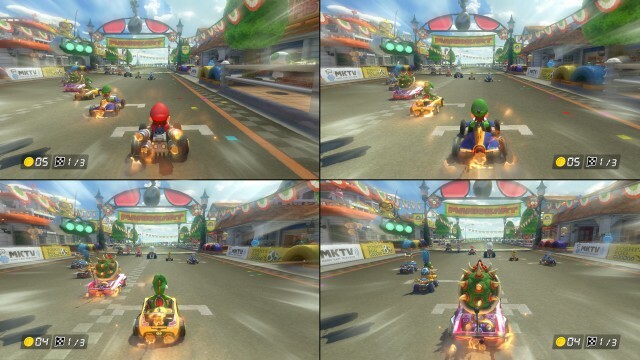 Deluxe is the definitive version of that, and includes a ludicrous number of race tracks and racers. It’s as good at parties as it ever was. Better, even, thanks to improved performance. Shooters tend to be violent, grim affairs. 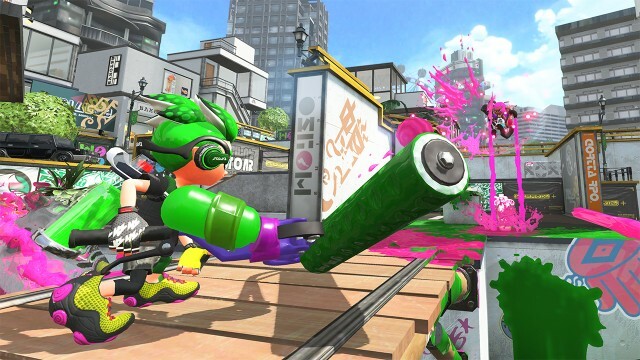 Splatoon 2 gives the genre the Nintendo touch. 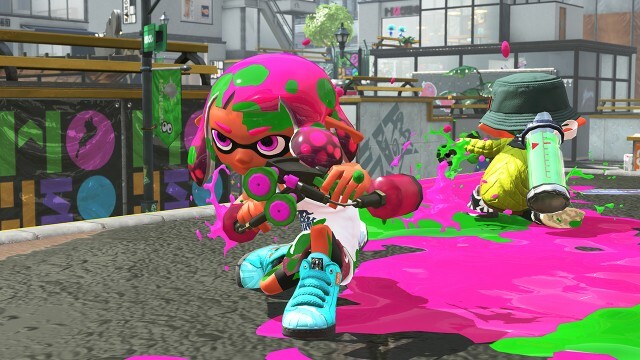 Blood is replaced by paint, and you need to slop it all over the place while using your squid form to traverse sometimes complex environments. 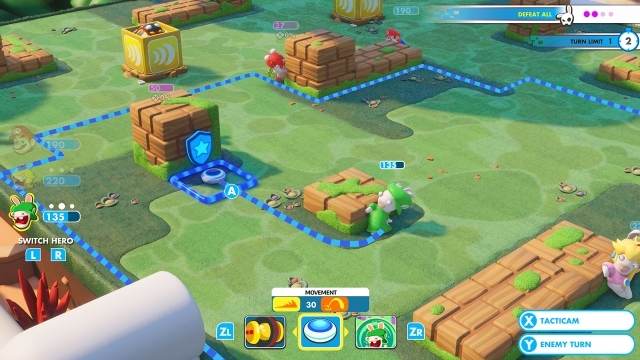 There’s also a compelling single-player campaign, with some tricky platforming and epic boss battles to keep you entertained, even if you can’t connect to the Internet. 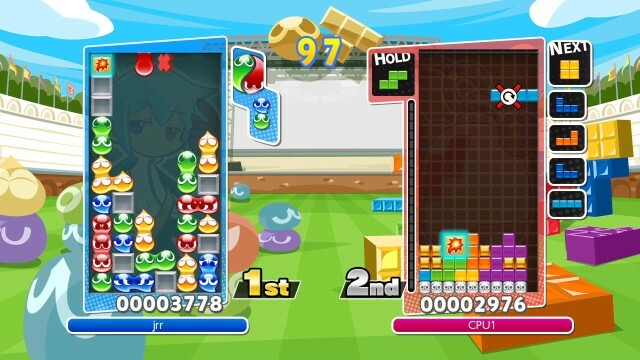 Which is better, Puyo Puyo or Tetris? You might have your own opinions, but this game lets you pick either one and even pit one against the other. It’s easy to apply handicaps, and the colorful, frantic action is perfect for party settings. 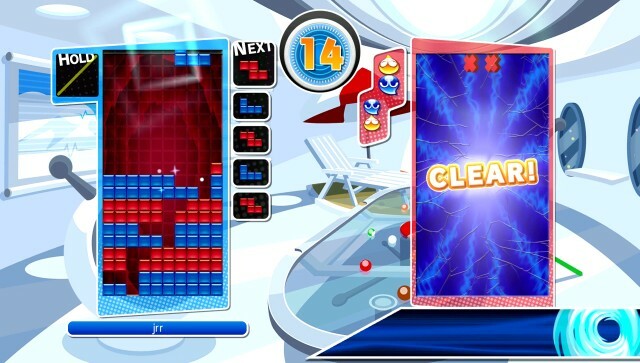 Most of us know how to play Tetris, if nothing else, and there are plenty of modes to keep you busy doing precisely that for hours on end. 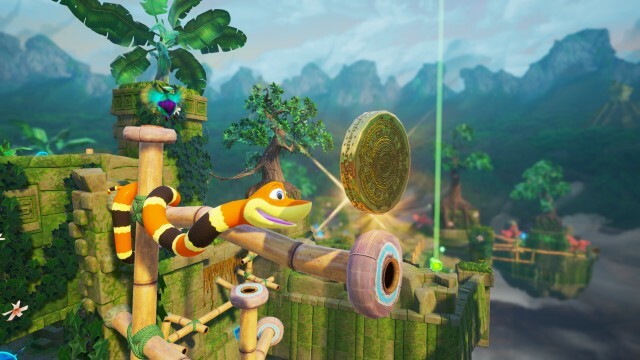 Snake Pass is one of the more original releases in the last year. 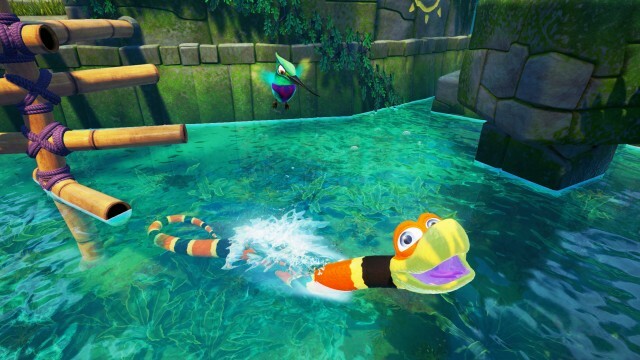 It features a suave snake who is trying to slither through a variety of colorful environments. 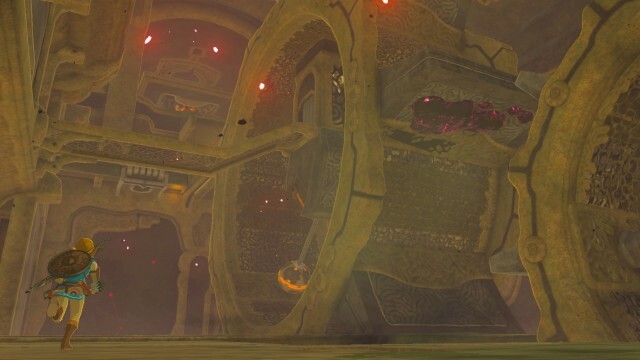 The controls are a bit of a trial, particularly at first and even when you’ve been grappling with them for a long while, but the challenge of traversing the vertically-oriented stages and finding the sneakily hidden secrets—to say nothing of the beautiful visuals—makes it all worthwhile.